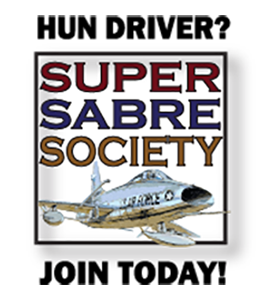 SSS member Major General Thomas R. Griffith was the commander, 12th Air Force and U.S. Southern Command Air Forces, Davis-Monthan Air Force Base, AZ before he retired in 1995. Tom graduated from West Point, became an Army Officer and platoon leader, went to Army flight school, became a helicopter pilot, switched to the Air Force, went to Air Force pilot training, became an F-100 fighter pilot in Vietnam and rose to the rank of 2-star General. 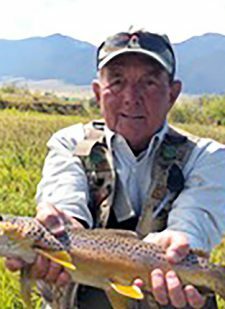 He entered the Air Force four years after graduating from the United States Military Academy at West Point where he served as an Armor officer in the 82nd Airborne Division and later flew Huey Gunships with the 145th Combat Aviation Battalion, Bien Hoa AB, South Vietnam. 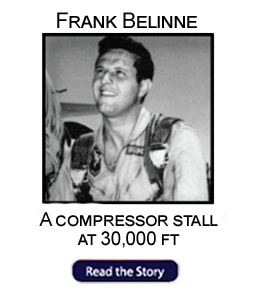 During his Air Force service, he flew F-100’s as the Squadron Weapons Officer, 308th Tactical Fighter Squadron, 31st Tactical Fighter Wing, Tuy Hoa AB, South Vietnam. 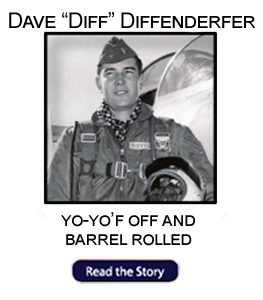 Tom flew A-7D’s in the 23rd Tactical Fighter Wing followed by a tour as Air Officer Commanding at the Air Force Academy. He later flew A-10’s in the 23rd TFW. Tom has commanded the 35th Tactical Fighter Training Wing, George Air Force Base, CA, and the 836th Air Division, Davis-Monthan Air Force Base, AZ. 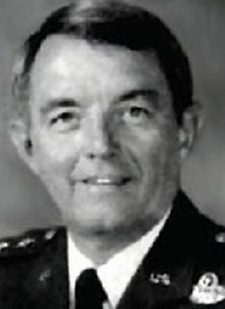 He served as chief, joint operations division, J-3, the Joint Staff, Washington, DC then as deputy chief of staff for plans and programs, Headquarters Tactical Air Command, Langley Air Force Base, VA. Tom commanded, the Air Force Weapons and Tactics Center, Nellis Air Force Base, NV, before serving as the 12th Air Force Commander. He is a command pilot, having flown more than 4,000 hours principally in fighter aircraft, with more than 900 hours in combat. 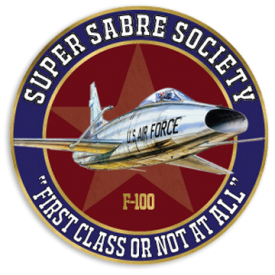 He was an IP in the F-100, A-7D, A-10, F-4 and F-15. Tom has more than 40 years’ experience in leading large organizations. 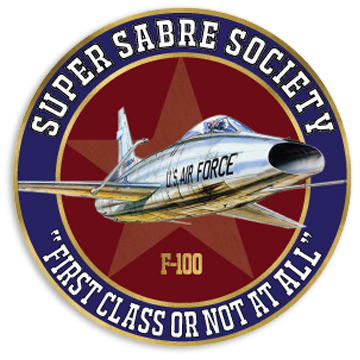 In his last USAF position, he commanded the Twelfth Air Force, with more than 35,000 personnel. 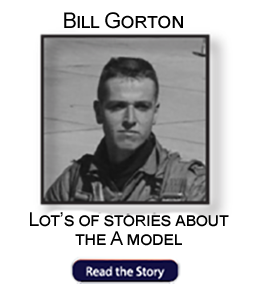 After retiring from the USAF, Tom joined NLX in 1996 as a training program manager and played a key role in growing the company from 45 employees to more than 500. When NLX was acquired by Rockwell Collins, he joined MAXIM Systems, a small high-tech software development, and systems integration company. In 2007 MAXIM was acquired by Accenture, with Accenture retaining him as a senior executive. In 2012 Tom was selected as Chairman of the Board of Directors of NuWave Solutions, an analytic and data management company in Virginia. He retired from the position in 2014.